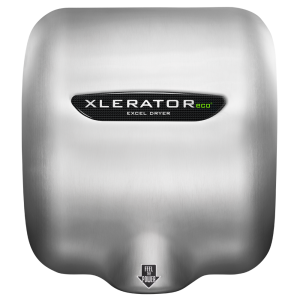 For more than 50 years, Excel Dryer have manufactured the finest American made hand dryers in the industry. We are a family run company dedicated to innovation and cutting edge technology backed by handmade quality and personal service. Facilities around the world use our hand dryers to create clean, modern washrooms that set the standard for sustainability and efficiency. 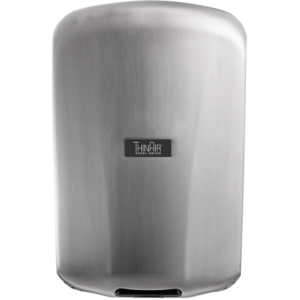 Made in USA Certified® – these high speed, energy efficient hand dryers now come fully equipped with speed and sound control, variable heat settings, and multi voltage options. With new enhanced features, the most options and accessories in the industry . 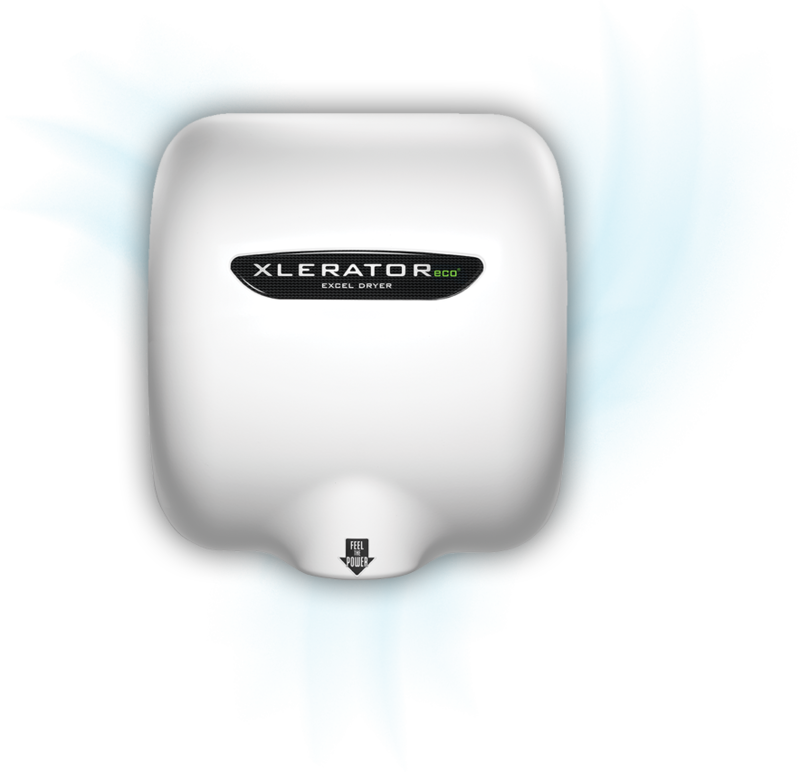 You can design the best hand drying solution for any washroom environment.